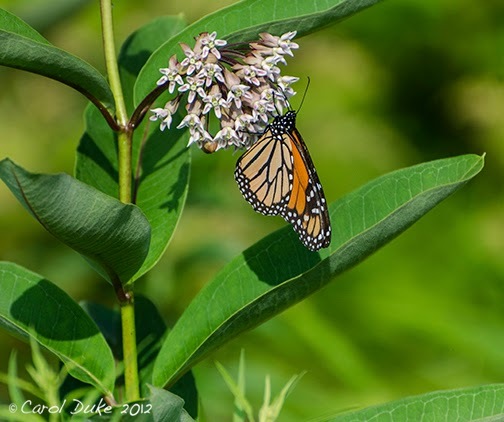 It is hard to imagine that the words Monarch, Migration and Milkweed would have anything in common with a multinational chemical and biotech corporation like Monsanto. To see and hear the word Monsanto conjures up images of poisons, lies, manipulation, and now the possible loss of a momentous migration is added to the list of onslaughts to our environment, personal health and sacred connections to nature. 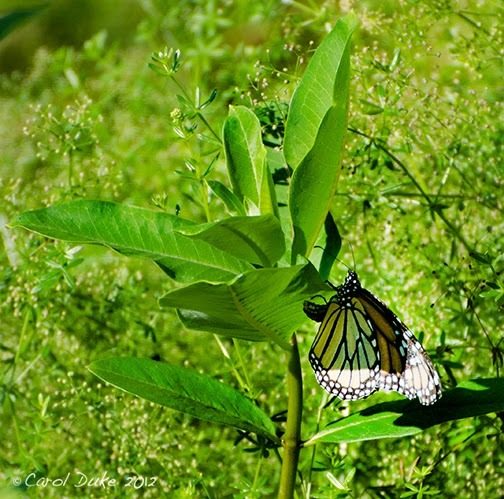 Monarch Butterfies are just one of the insects that fall prey to Monsanto made herbicides. Many other important and treasured pollinators are killed as well. 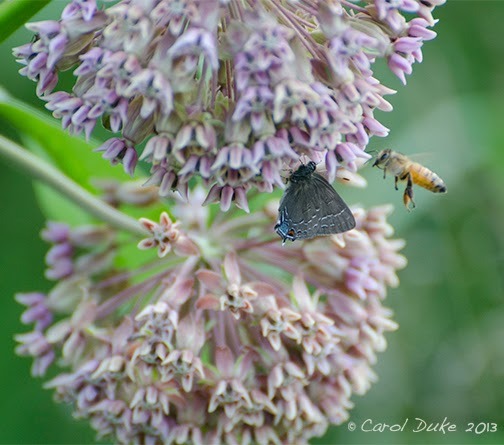 Consider a diverse community of wildlife living within a stand of milkweed. It is sad to visualize a dense wet toxic veil of poison stealing across huge swaths of wildlife habitat growing alongside mono gmo crops and highways. 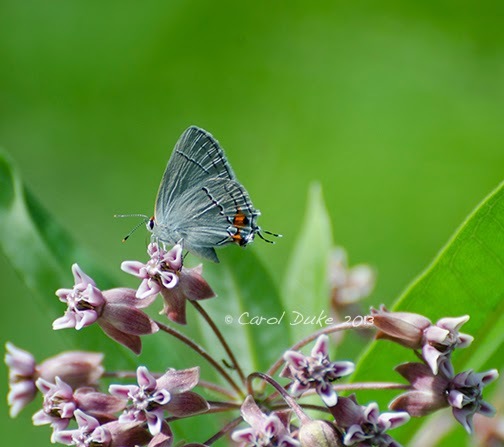 Hundreds of species of milkweed have been killed by the insidious manipulations of Monsanto. For years farmer’s allowed native plants to grow along corridors bordering their crop fields, but things have changed. GMO Roundup ready crops need more and more sprayings (where they promised there would be less need) and are threatening one of the wonders of our natural world. 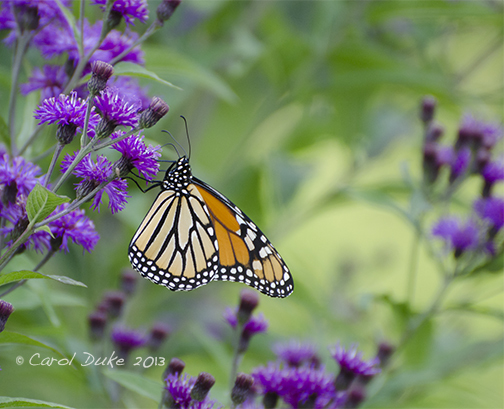 Droughts and cold fronts play a role in the demise of the Monarch Butterfly migration too. Monsanto carries most all of the blame for the killing of the essential host plants — milkweed. 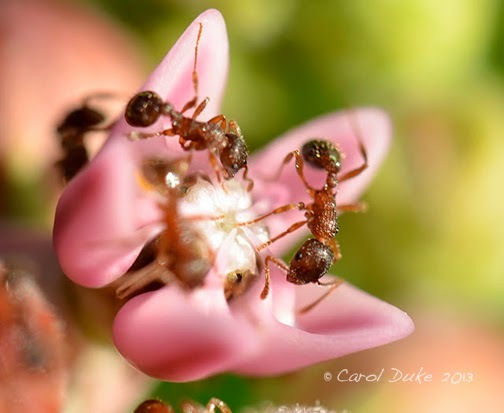 Fragile life is wiped out or not ever allowed to begin when their host plant milkweed is absent. 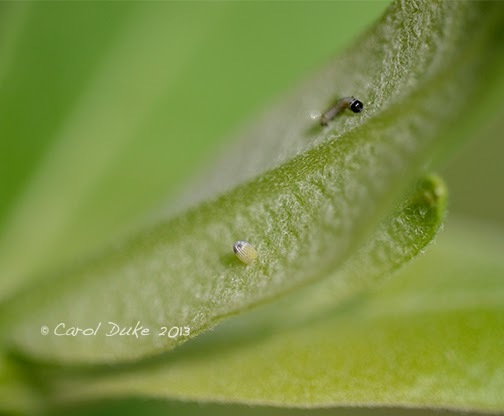 Caterpillars never become instars or butterflies without milkweed. 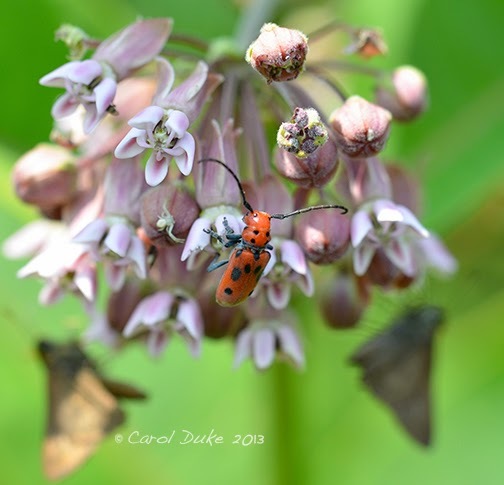 Milkweed is more than just a host plant for the Monarch Butterfly. 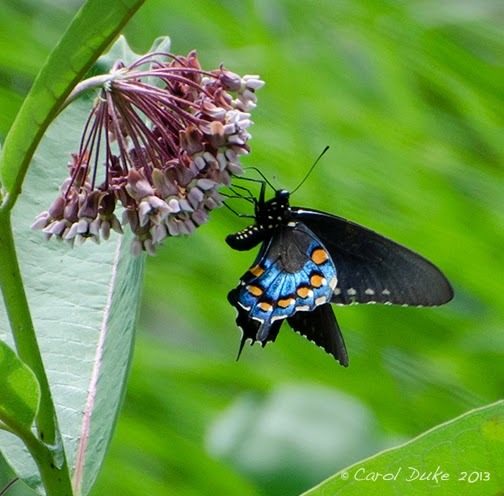 The dainty falling florets are important sources of nectar for the monarch and many other creatures. 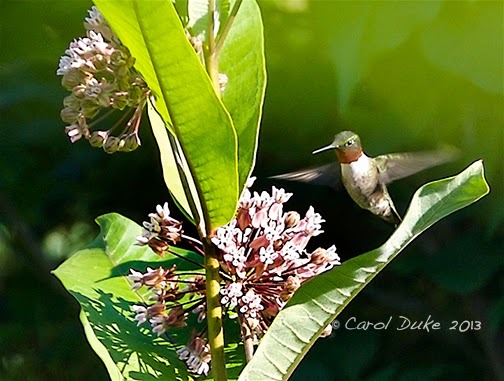 We need to recreate the lost habitat for all the life that depends on milkweed, and for the rights of the plants to live as well. 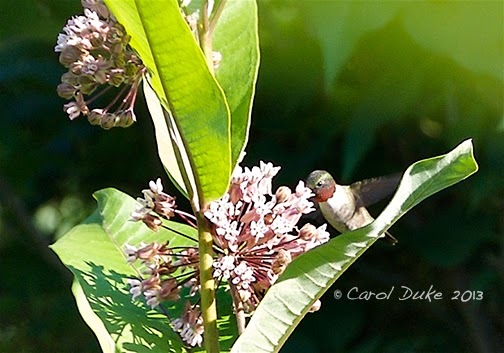 Hummingbirds are great pollinators too. 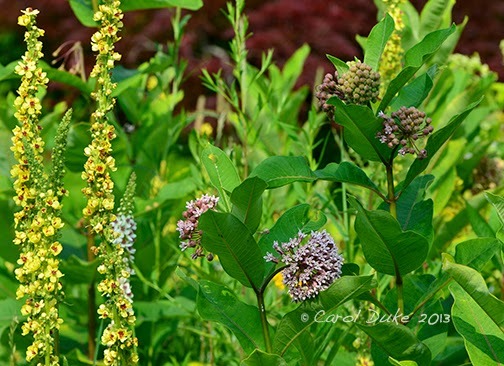 Milkweed is ever giving. 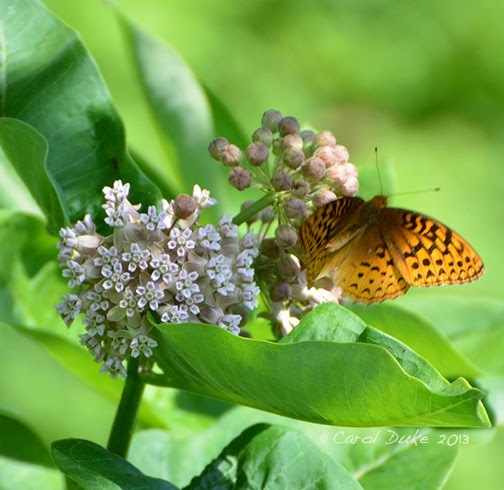 Let’s all plant more milkweed by all means, but also we need to call, write and sign petitions to our representatives in Congress and the Secretary of Agriculture, Tom Vilsack, demanding they stop supporting gmo crops and the outrageous use of poisons poured and sprayed over our food and landscapes. Perhaps even more importantly, we could act against giants like Monsanto in how we spend our dollars in our daily lives. By asking questions and following our convictions in what we purchase, we can make changes one dollar at a time. One person at a time eventually adds up to millions of dollars not supporting harmful chemical corporations. I hope we heed this warning of our beloved Monarch Butterflies, and that the decline that has been happening over the last decade will see a turnaround soon. 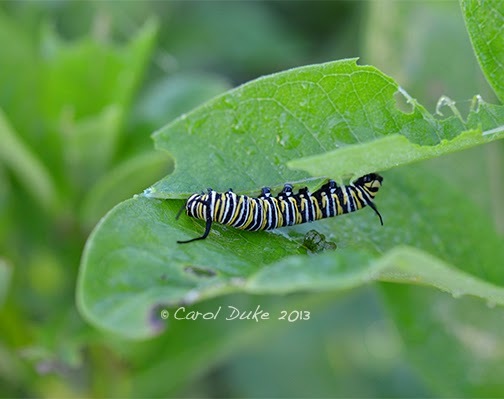 I am fearful, but will persist in hoping that children and adults alike, along the migration route, continue to enjoy observing both the joyous metamorphosis and the incredible migration of the Monarch Butterflies.